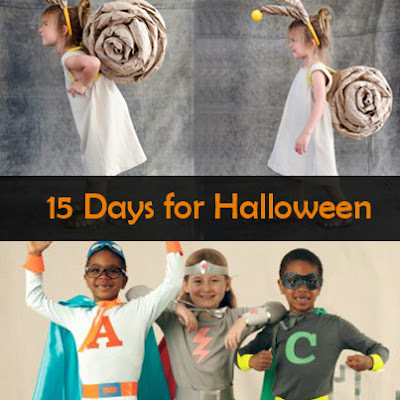 With Halloween fast approaching, it's time to start thinking about costumes. We've gathered our favorite kids' costumes from snails to sflowers to inspire you and the little ones. 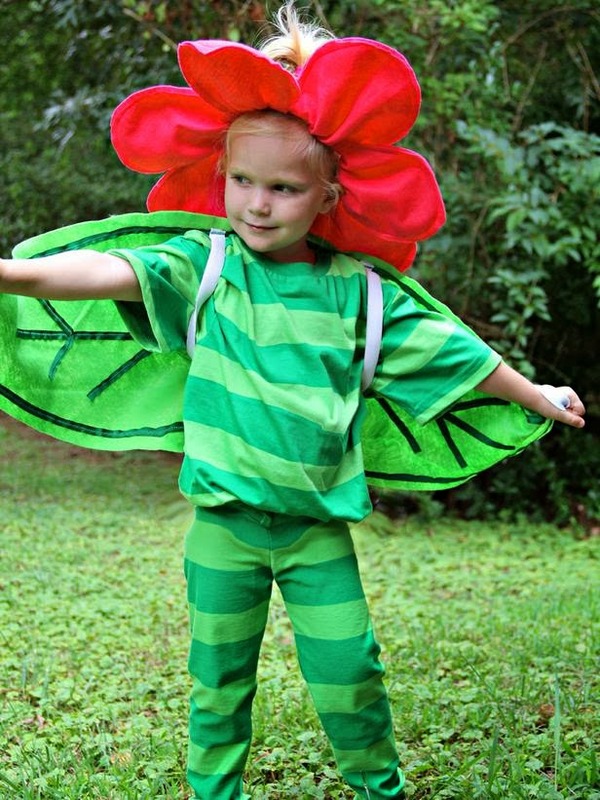 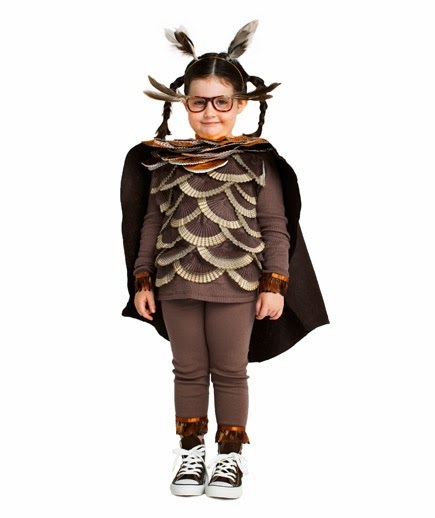 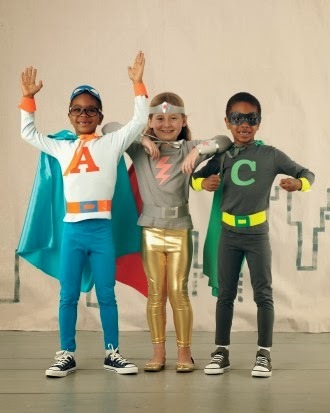 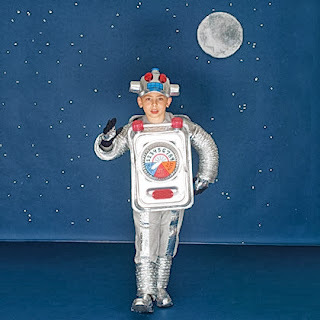 Here are 5 beautiful costumes, your kids will love to wear and you’ll be proud to show off.